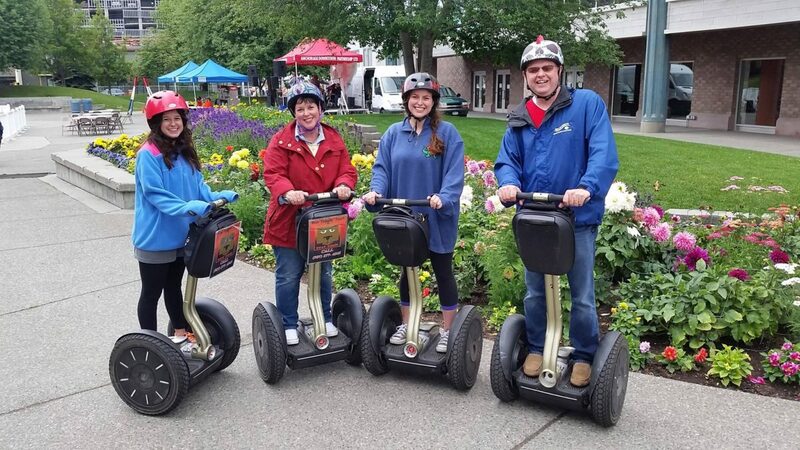 Experience the first ever premier Segway Tour around historic Lake Hood and Lake Spenard. Glide your way through the world’s busiest seaplane basin with airplanes taking off, landing and flying overhead. This tour is great for families, and groups of friends! 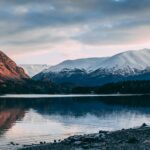 The tour also includes a ticket to the Alaska Aviation Museum! The museum features interactive displays and history on aviation here in Alaska. Learning to ride a segway is simple. There is no reason to be intimidated, all that is required is making subtle weight shifts through your feet to make the Segway go. Tours last approx. 90 minutes, which includes time for orientation and training. We can accommodate up to 16 riders at one time and tours will be given throughout the day. Our tours include stops to view King and Silver Salmon returning from the ocean to spawn at Ship Creek; a view of Cook Inlet, the Alaska Range, Mt McKinley and Mount Susitna at Resolution Park; the Alaska Statehood Monument with views of Anchorage’s original town site and the historic Alaska Railroad terminal and Town Square in the heart of downtown with its fabulous wildflower displays.